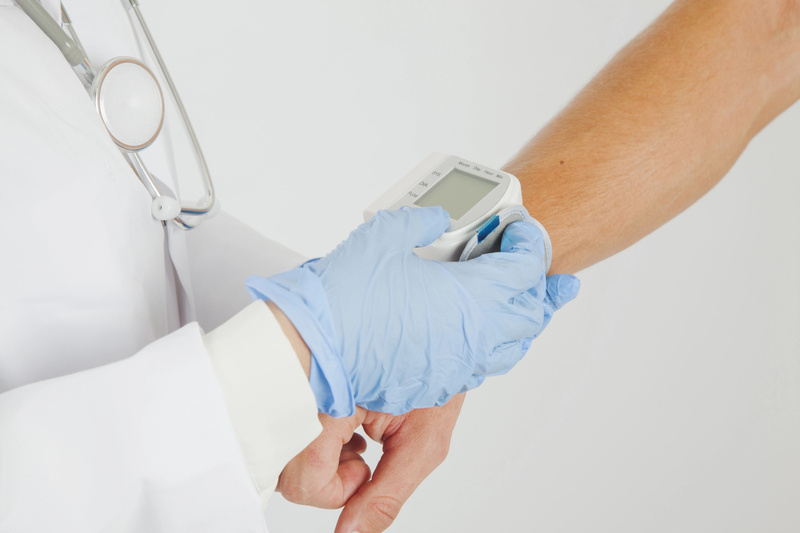 High blood pressure may affect both young people, adults and elderly. It has been called the "silent killer", because it often has no warning signs or symptoms, and many people don’t even know they have this disease. Doctors believe that hypertension can’t lead to death, but high blood pressure very easily causes heart problems, which may put human lives at risk. How can you treat it? Fortunately, studies show that a healthy diet may significantly reduce high blood pressure. 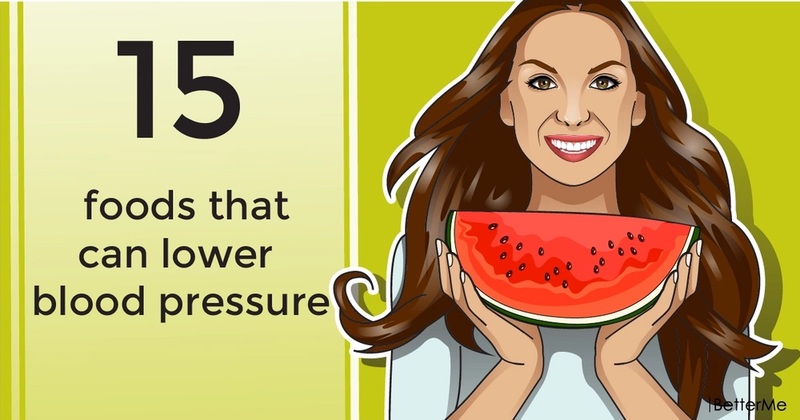 In this article, we would like to show you fifteen products you may add to your diet to lower high blood pressure. Are you interested? Scroll down to see these odds and how to incorporate them into your everyday diet. Nuts contain unsaturated fatty acids, which may help reduce cholesterol levels and high blood pressure. It is better to eat them in raw form. These yellow fruits are rich in potassium, which may help lower blood pressure. Due to the high content of allicin, this product may also fight the symptoms of hypertension. This product is loaded with magnesium and potassium, which help maintain cardiovascular health. 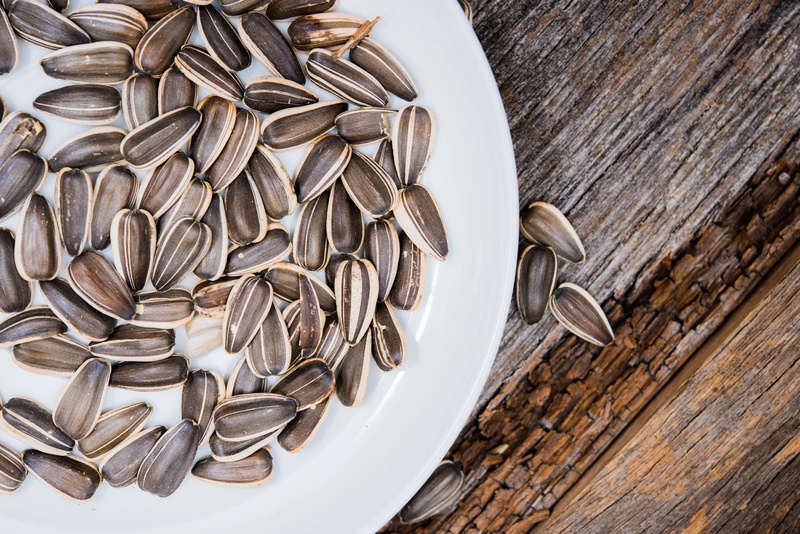 A handful of sunflower seeds a day may significantly improve your health. This product is rich in magnesium, potassium and fiber, which are beneficial for heart health. It contains capsaicin, which relaxes your blood vessels and lowers blood pressure. 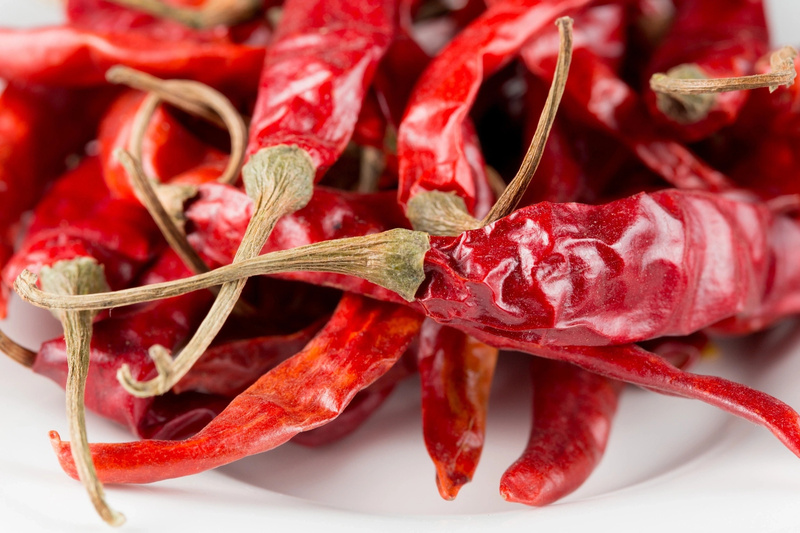 You need to use it carefully, as spicy food can negatively affect your kidneys. It relieves inflammation, strengthens heart and improves blood flow. This healthy, green product is rich in antioxidants, which may help reduce high blood pressure. Fresh beet juice may help detoxify blood, treat obesity and lower blood pressure. This vegetable oil contains antioxidants, which help maintain good heart health and lower blood pressure. Natural dark chocolate is beneficial for your health, as it helps decrease blood pressure. Due to the high content of omega-3 fatty acids found in flax seeds, these seeds help reduce blood pressure. This popular product is rich in lycopene, which greatly reduces high blood pressure. 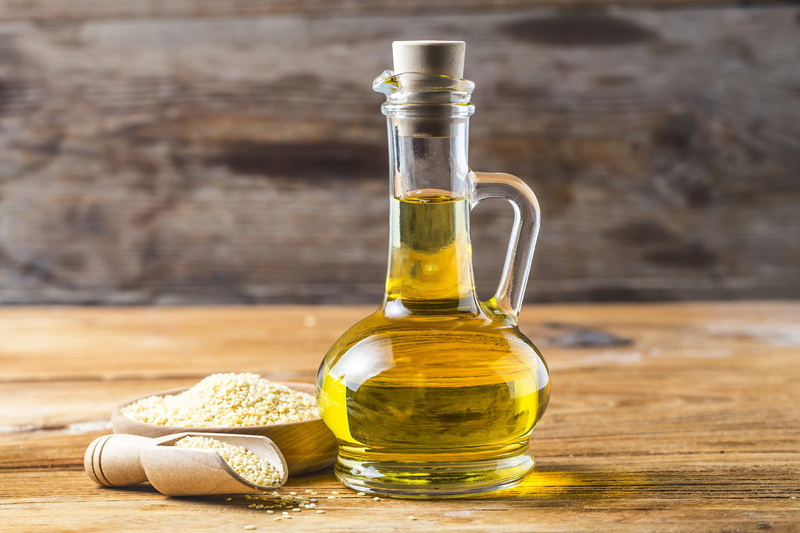 Studies show that sesame seed oil reduces blood pressure and helps protect against heart hypertrophy.